As a blogger there are tons of ways for you to monetize your blog. For instance after publishing several posts you can apply for adsense and start earning, if adsense doesn’t work then you can go for other alternatives. If PPC doesn’t works then you can try affiliate marketing, you can sign up for Amazon affiliate program and also you can make money using ClickBank. Just focus on producing high quality content and day by day you will find new ways to convert your blog into currency. When your blog attains some standard the traffic starts to flow in and when you commence receiving traffic you will form an active community where people start to engage. 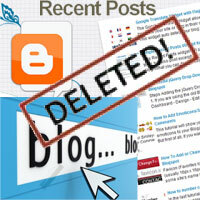 Is any of your blog or website frequently receiving lots of comments where people engage a lot? If yes then why not, start earning from your blog comment section with the help of Disqus promoted discovery. Yes, you can make money with Disqus comments! Most of you know that Disqus is the most popular commenting and online discussion service for blogs and websites. 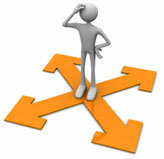 Disqus offers you many features; first of all it is free and can be integrated in to any types of blogging platforms. Just 2 months back here at Blog Time Now we switched to Disqus commenting system and all we got to say is Disqus is good at its job. 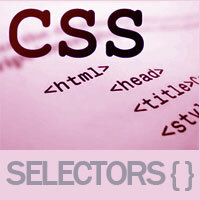 It is spam free and managing comments becomes very easy. 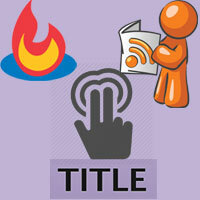 Moreover it lets you to make money by showing related contents. Disqus discovery program allows your site visitors to engage more deeply by helping them to find interesting content on the web. 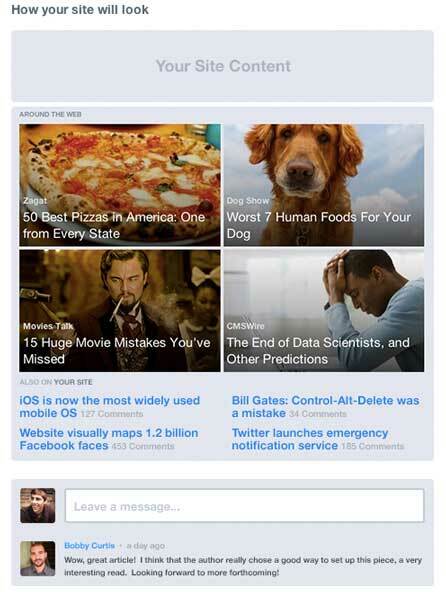 The discovery section in Disqus actually works like related articles that you display below each post. So how does it work? It works like CPC – cost per click that is just like Google Adsense; advertisers pay for showing those links in your site and when your visitor clicks on promoted discovery you will get paid in return. Disqus discovery program works better for sites that receiving huge traffic and that has good amount of user engagement. 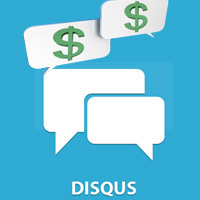 First in order to make money with Disqus, your blog must possess Disqus commenting system. Setting up it is very simple; here is how you install Disqus on Blogger. After setting up Disqus comments you are ready to go, you can start managing your comments but in the initial period you won’t see the advertising feature. Not to worry because Disqus promoted discovery is open for everyone but to join the program you have to wait for the invitation mail which you will receive in few days after installing Disqus. That is how we received a mail saying “welcome to Disqus ads” The level of engagement we’ve seen has qualified your site, in the next few days we will turn on ads in your site. Once they enable it you will start seeing ads and affiliate links below the content box (around the web) which you can complete control. Login to your Disqus dashboard and then go to settings >> ads where you will see several options for ads. You can turn on or turn off this feature anytime, you can enable thumbnails if you want, you can filter ad content restrictions, affiliate links etc. Disqus shows two types of links that is internal discovery which recommends content within your site and promoted discovery that recommends advertisers content. 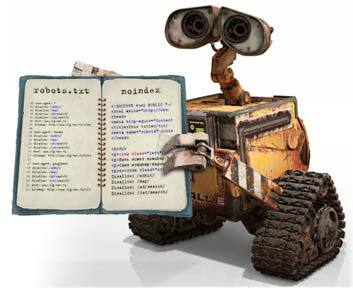 The internal discovery helps in increasing your site’s page views and since the links are redirected it kind of drives an external traffic to your site. On the other side promoted discovery links points to external sites and this is what going to generate money. 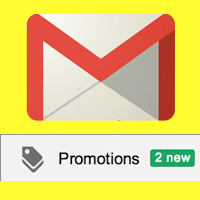 When a visitor clicks on marketer’s link you will earn a penny. So how much can you earn? If you look at Disqus FAQ you will come to know that earning depends on number of factors like advertisers, your traffic, CTR, the type of content etc. Go to Disqus >> analytics >> revenue where you can see and track your earnings. In order to receive payment you have to at least earn 100$ and if you have earned 100$ then you will receive payment at the end of the month. Make sure to update you payment details, you can choose the convenient way for payment. You will have four options such as PayPal, check, wire transfer, e check but you will be charged depending upon your location and service provider. Check out this page to know more about receiving payments from Disqus. It is a CPC (cost per click) advertising program similar to Google adsense but do not even compare this with Google Adsense. To be clear its CPC rates are very low and so it takes months just to reach the minimum payout. The content that they are promoting is very disgusting. What they say is “the discovery ads shows content that are highly relevant to the page content and discussion” but actually it is not. The ads are not related and mostly it shows crap like gossipy and controversial links. You can strictly restrict such contents anyhow only sites that are entertainment related will benefit a lot from this program. It takes your visitors away but I don’t agree much with this point because ads are mainly meant for that purpose (getting paid for referring traffic). Also the promoted content links are only opened in the new tab/window so that’s not a big deal. 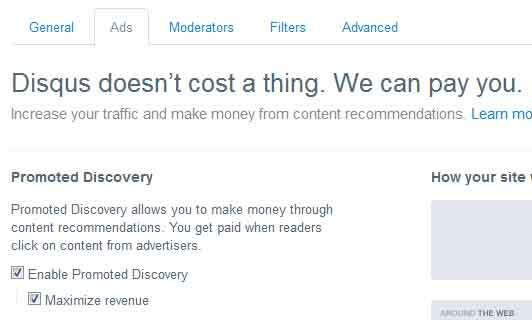 If your site has huge user engagement then you should definitely try monetizing your site using Disqus promoted discovery. If you look at our comment section then you can see that we have enable Discus discovery. Life is all about experimenting so it’s been like 5 days and we are testing to see how it works for us. You cannot expect to earn much with this program but at least it will help you in running your blog. 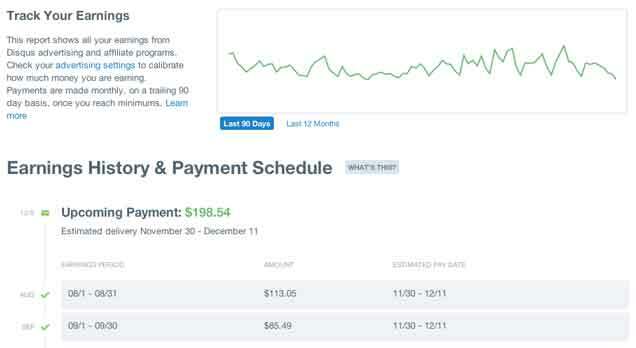 Have a frequent look at your revenue analytics and if that doesn’t even create any penny after a month then this program is not for you. It’s free, so just try it and if it works then you are good to go. Hope this post explained some good points about making money with Disqus. Share and subscribe to get more updates. What do you think about Disqus promotional ads; will you be using it? Can you make money with Disqus? please let us know in comments below.